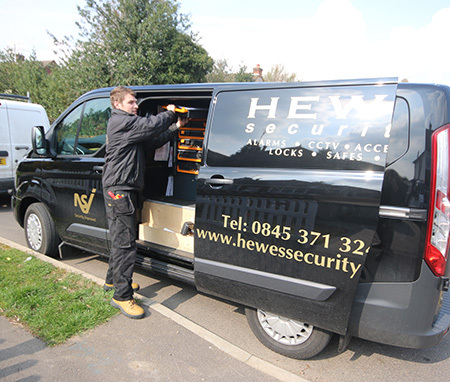 Hewes Security are security installers based in Chelmsford, Essex who offer a range of security services in order to keep your home or business safe. They can help you with intruder alarms, CCTV systems, access control, fire systems and physical security, including security grilles. Hewes Security was set up in 1975 and has been providing Chelmsford and Essex with an amazing security service ever since. 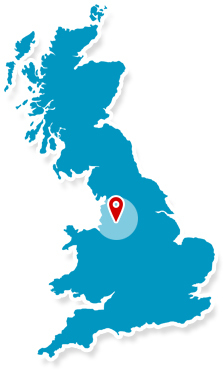 One of their services that they provide to their customers is CCTV, Chelmsford, which provides 24/7 security to domestic or commercial properties. CCTV is perfect as a deterrent to criminals and with Hewes Security you will get incredible high definition images making anyone who attempts to break into your property easier to identify.